The Chinati Foundation will be presentingSounds Modern on Saturday, December 28 at 8:00 pm at the Crowley Theater in Marfa, Texas. This event was conceived by virtuoso flutist Elizabeth McNutt. McNutt is a recitalist who performs specifically contemporary music. She has debuted more than 100 works and performed across the world, from Europe and Asia, to here in the United States. Her works include the solo Pipe Wrench: Flute along with various similar releases. Her writings have been published in Organized Sound, Music Theory Online, and Flutist Quarterly. Her chamber music activities include the Calliope Duo and the Tornado Project. She also directs the Sounds Modern series at the Modern Art Museum of Fort Worth. She holds a DMA in contemporary music performance from the UC San Diego. As a teacher at the University of North Texas, she directs the music ensemble, Nova and teaches flute. The Sounds Modern event series presents concerts featuring contemporary modern music in collaboration with the Modern Art Museum of Fort Worth. This art museum is committed to collecting, presenting, and interpreting international developments in post-World War II art inmedia. TheModern Art Museum also promotes art appreciation through curatorial research and publications, as well a variety of educational programs. These events include lectures, guided tours, classes, and workshops. For this particular event, as part of the Chinati Presents series, Sounds Modern will perform the music of Morton Feldman. 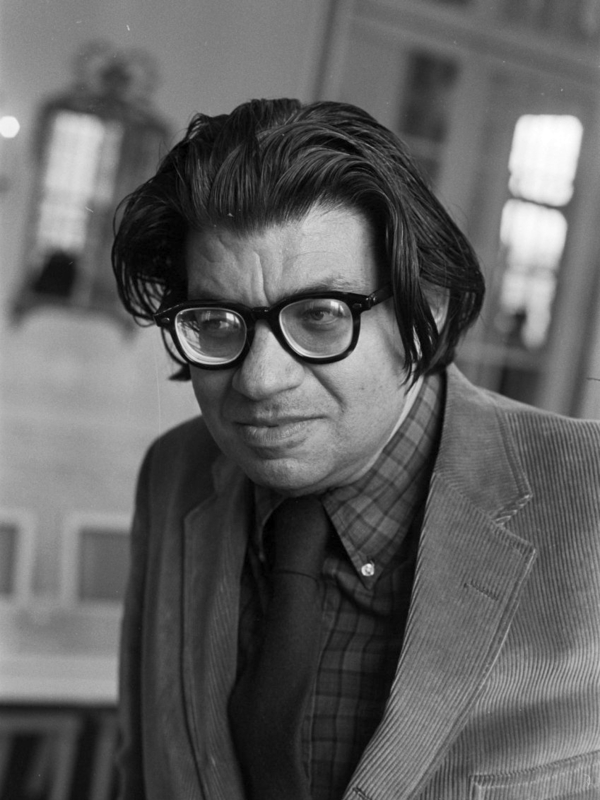 Feldman (1926-1987) was an American composer born in New York City. He was a pioneer of indeterminate music, a development associated with the experimental New York School of composers. His works are characterized by notational innovations that he developed to create a characteristic sound: rhythms that seem free and floating, pitch shadings that seem softly blurred, a generally quiet and slowly evolving tone, and repeating asymmetrical patterns. Feldman also became an instructor to many notable musicalprodigies such as Julius Eastman, Kyle Gann, Tom Johnson, Fred Lonberg-Holm, and Bobby Previte. This entry was posted in Luxury Travel, Marfa, Marfa Texas, Travel, TX and tagged Cibolo Creek Ranch, Cibolo Creek Ranch Luxury Resort, Clark Coolidge, Crowley Theater Annex, Marfa Book Company, Marfa Lecture, Marfa Reading, Marfa Texas, Sunset at Chinati, Texas, Texas Luxury Resort, Travel, Visiting the Land of Enchantment. Bookmark the permalink.